A moist waterproof gel define eyes with a rich smooth finish. Use a fine S-8 brush. A short, angled brush for application of gel eyeliners. 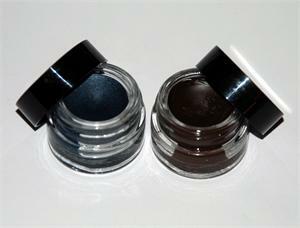 It can also be used to create a fine line with eye shadows.